Ezekiel Elliott said on Friday he has never considered accepting his six-game suspension from the NFL, but the Cowboys running back would reportedly take a lesser punishment. 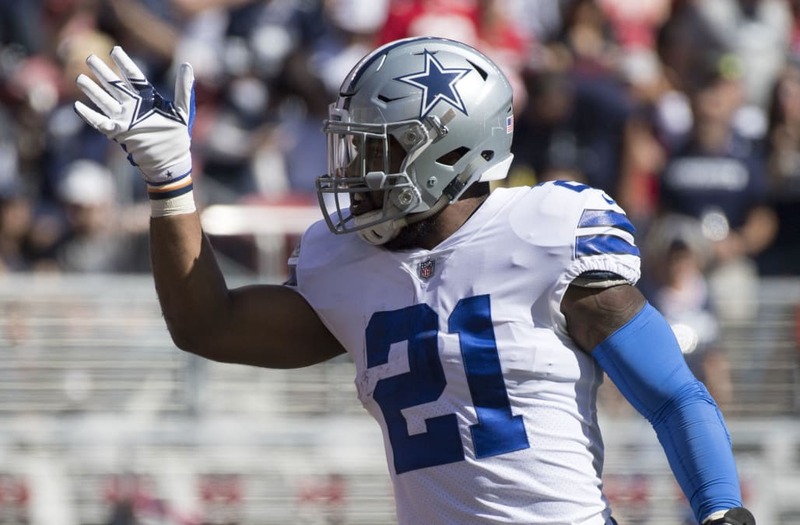 According to ESPN, Elliott’s attorneys have attempted to settle his case with the league, as the young star’s battle with the NFL enters its third month. Neither the league nor the players’ union wants to settle, and it’s unclear how many games Elliott’s camp has proposed to the NFL, per the report. League commissoner Roger Goodell suspended Elliott for six games on Aug. 11 for violating the NFL’s personal conduct policy stemming from domestic violence allegations by a former girlfriend. Elliott, 22, was neither arrested nor charged with a crime by authorities in Columbus, Ohio, following a police investigation. Elliott’s suspension was again put on hold Friday when the Second Circuit Court of Appeals granted his request for an administrative stay, ruling the running back was eligible to play Sunday against the Chiefs. The Second Circuit said its order “does not constitute a resolution on the merits” of Elliott’s arguments. A panel of three federal judges will hear Elliott’s request for an injunction this week, which seeks to overturn U.S. District Judge Katherine Failla’s decision Monday to uphold his six-game ban. After being ruled eligible to play Sunday, Elliott said his fight is about more than helping his team on the field. Elliott, the focal point of the Cowboys’ offense, has 690 yards rushing, 210 yards receiving, and is tied for the NFL lead with eight total touchdowns this season with the Chargers’ Melvin Gordon and Rams’ Todd Gurley.